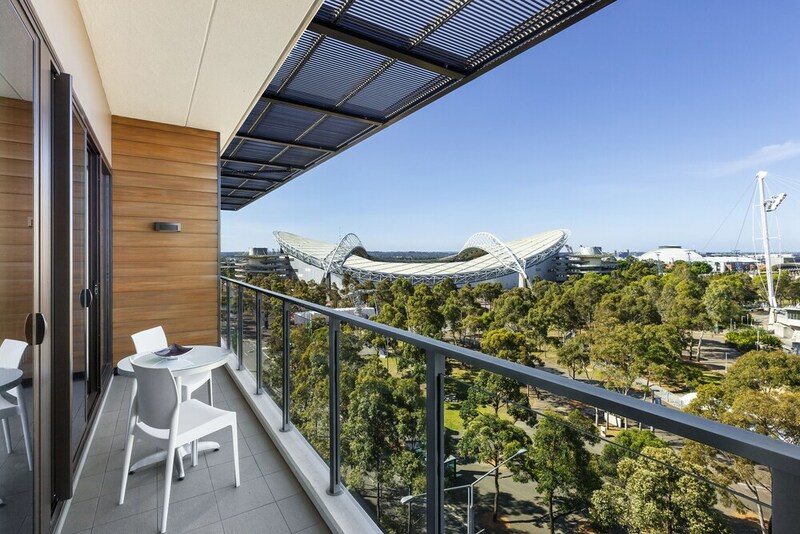 A luxury stay in Sydney Olympic Park awaits you at Quest At Sydney Olympic Park. 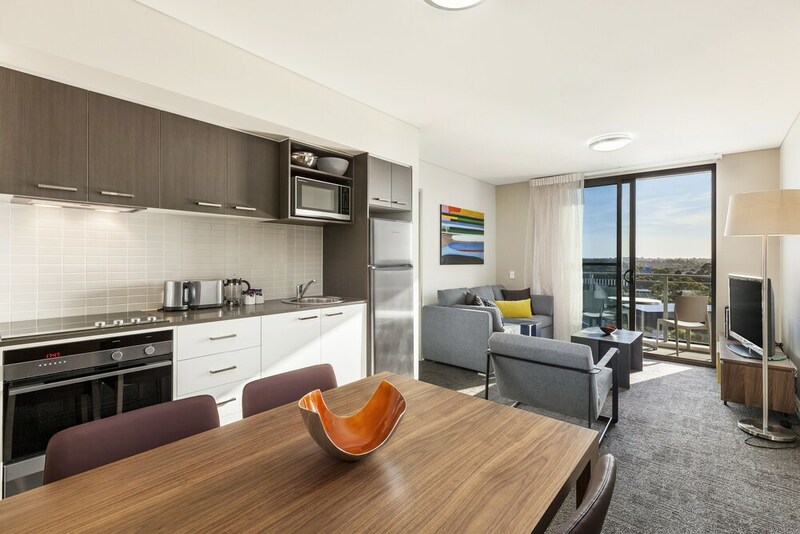 Within just a 10-minute stroll, you'll find popular attractions like ANZ Stadium and Qudos Bank Arena. Highlights at this hotel include a free area shuttle and a health club. All 140 rooms feature flat-screen TVs with cable channels, and you can enjoy iPod docks, WiFi, and wired Internet. 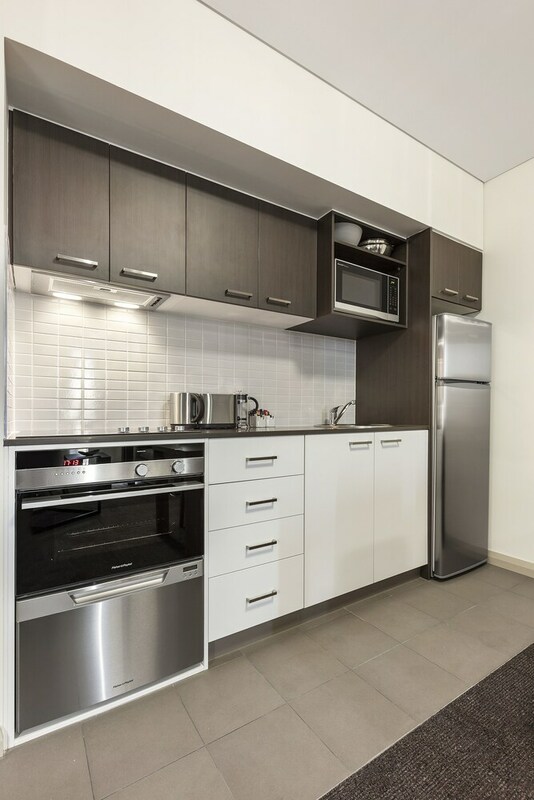 Microwaves and hobs make in-room dining easy, and minibars provide refreshments. 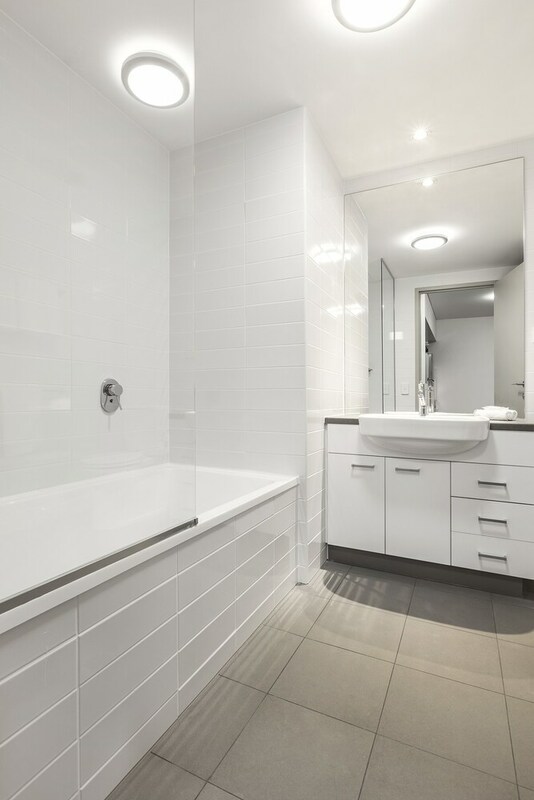 You'll find nice touches like free toiletries and premium bedding to enhance your stay. DVD players, coffee/tea makers, and safes are also available. This business-friendly hotel offers a free food/drink shopping service, a 24-hour front desk, and childcare. 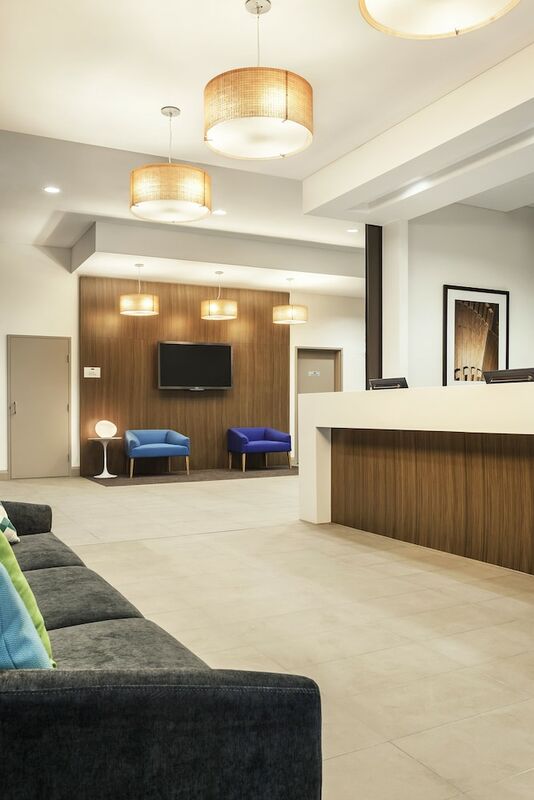 Additionally, you'll find laundry facilities, dry cleaning/laundry services, and free newspapers in the lobby. Buffet breakfast is available between 6 AM and 8 AM. There's also the convenience of self parking. 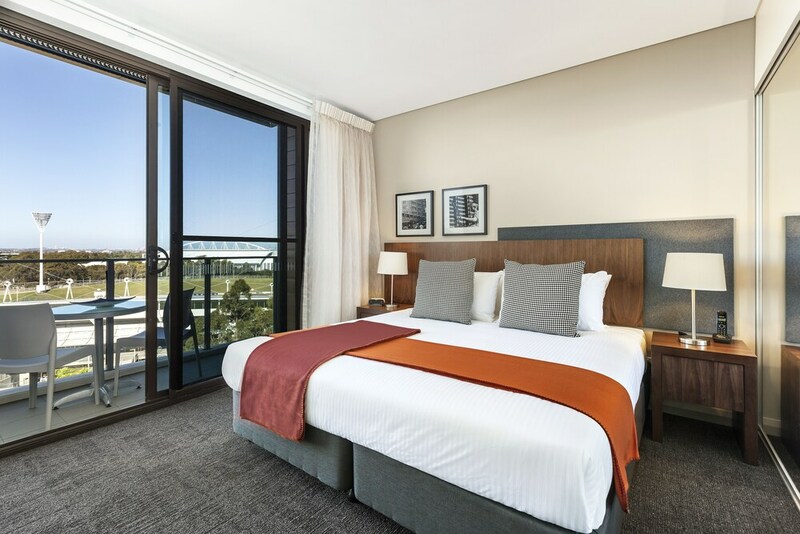 Attractions within a 15-minute drive of this 4.5-star Sydney Olympic Park hotel include Sydney Showground and Rosehill Gardens Racecourse. Broken balcony door. Lack of parking. Bathrooms not clean. Would have expected more given price of room. Proximity to Sydney and showground and Olympic Park facilities was great. 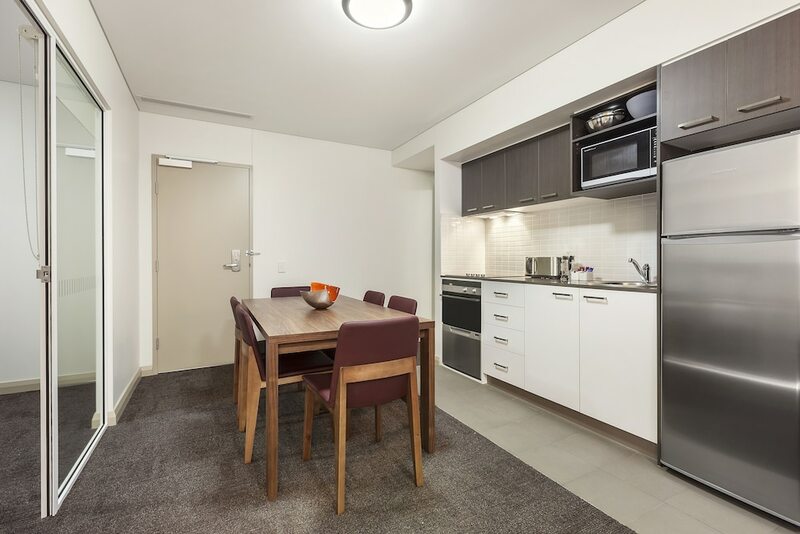 Apartment facilities needed maintenance with, for example, items such as kitchen sink tap unscrewed and just sitting unscrewed in its socket; the so called electronics charging port was outdated and woth some ports or cables broken. Dear Caine, Many thanks for taking the time to leave a review. Your feedback is greatly appreciated as we are always striving to improve our offering. It is terrific to read that you enjoyed our proximity to the show. I have passed your feedback on to the maintenance department, it is most unacceptable that you experienced these errors during your stay. As for the ports - we will look to update them with the correct cables in the near future. We look forward to welcoming you back again soon. It is great to hear that you had a first class stay with us! Thank you for choosing to stay with us and for taking the time to review us online. We hope to see you soon again! The sunrise from our room was spectacular. 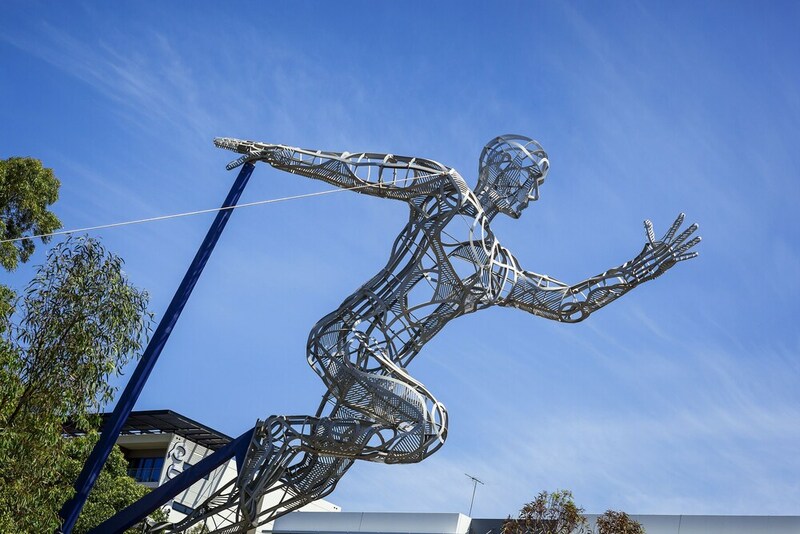 We also loved the proximity to the athletic track, and other facilities within Sydney Olympic Park. Dear Traveler, It is delightful to hear that you thoroughly enjoyed your stay with us. Thank you for taking the time to review our hotel. 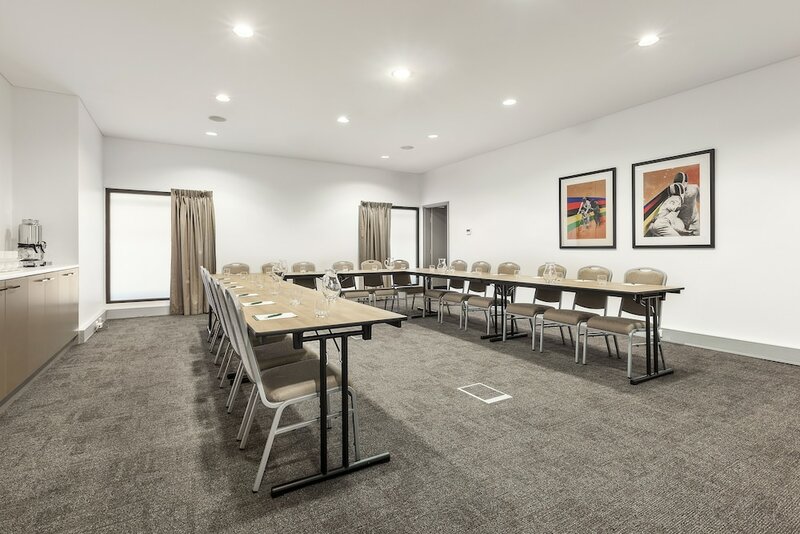 We hope that you will stay with us on your next trip to Sydney and look forward to welcoming you back. Tip: When booking your next stay, pre-book your breakfast on check in to enjoy a discount! Overall the Quest was good Hotel in a great location for the purpose of my trip. I would look at returning in the future. The room was clean, had good aircon and a comfortable bed. The bathroom was a little strange as it was aimed at a disabled cliental when I did not request this, however not a big issue. The kitchen was well stocked and allowed me to cook dinner which was fantastic. The minibar was confusing as there didn't seem to be a price list which lead to me not purchasing anything. The staff seemed a bit flustered and disorganised but were polite and helpful. 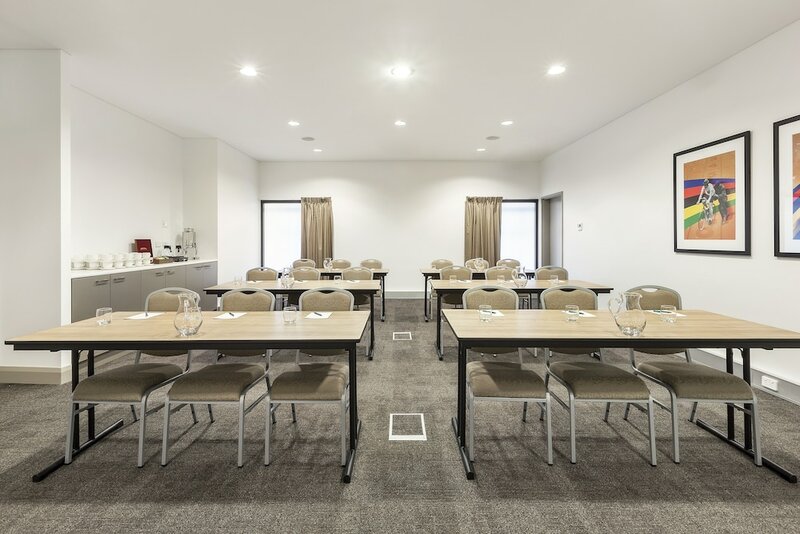 Thank you for taking the time to tell us about your experience at Quest at Sydney Olympic Park. I am sorry that your experience did not meet your expectations; please allow me to express my sincerest apologies. At Quest, we strive to provide a superior service experience for every customer; therefore your feedback is very important to us. Please rest assured that we are taking the appropriate measures to address the problem and prevent future occurrence. We appreciate your sharing your concerns, and it is our hope that you will give us the opportunity to better serve you in the near future. 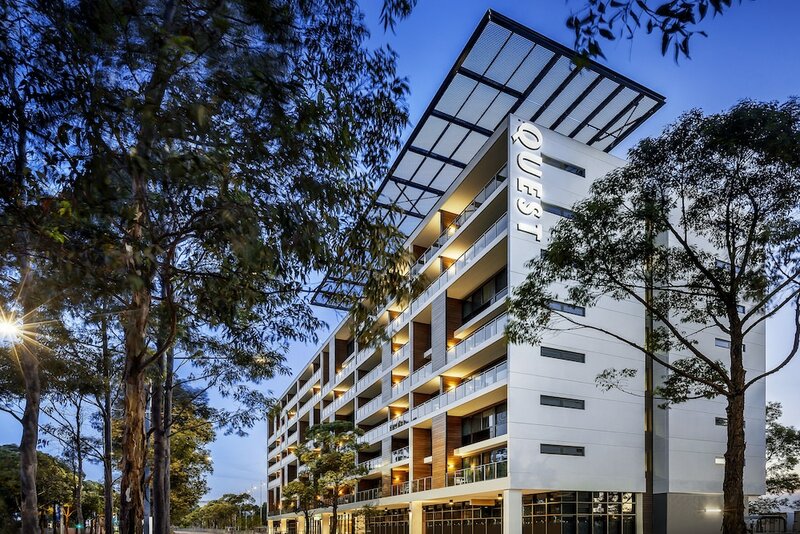 As a guest of Quest At Sydney Olympic Park, you'll find a health club, tour or ticket assistance, and multilingual staff. 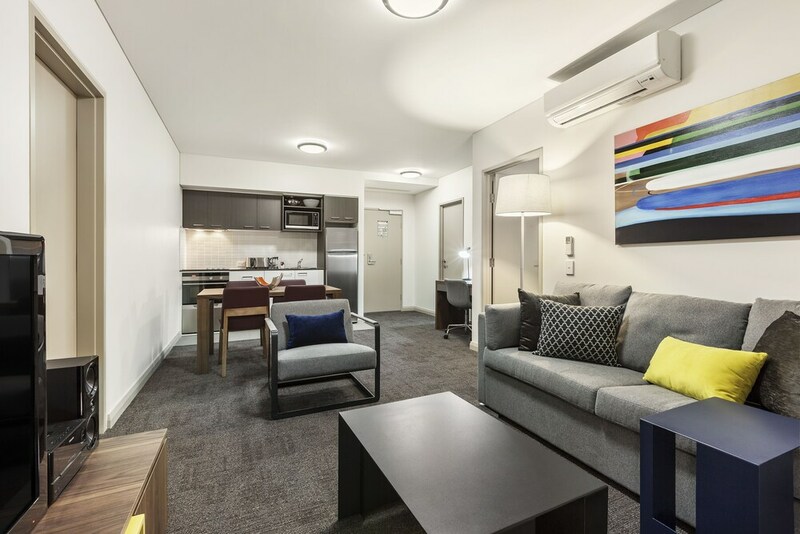 The luxury Quest At Sydney Olympic Park also features complimentary newspapers in the lobby, laundry facilities, and dry cleaning/laundry services. The front desk is open around the clock. Limited parking is available for a fee and is offered on a first-come, first-served basis. 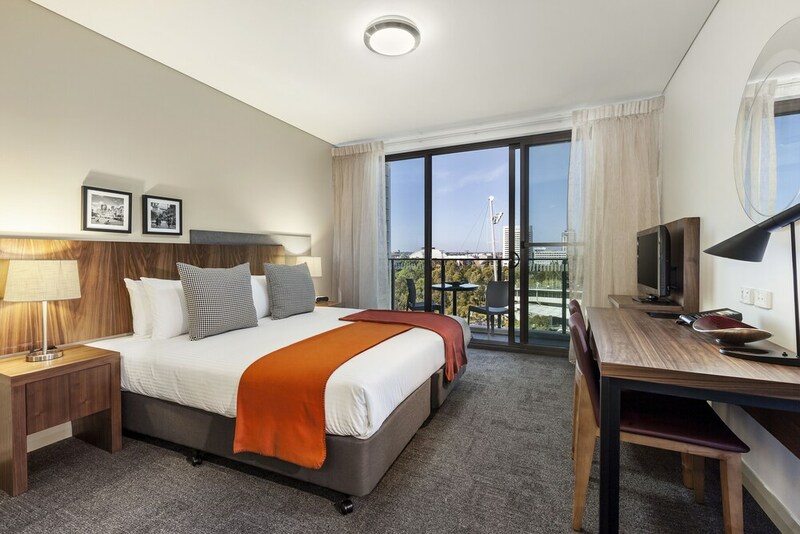 This 4.5-star Sydney Olympic Park hotel is smoke free. 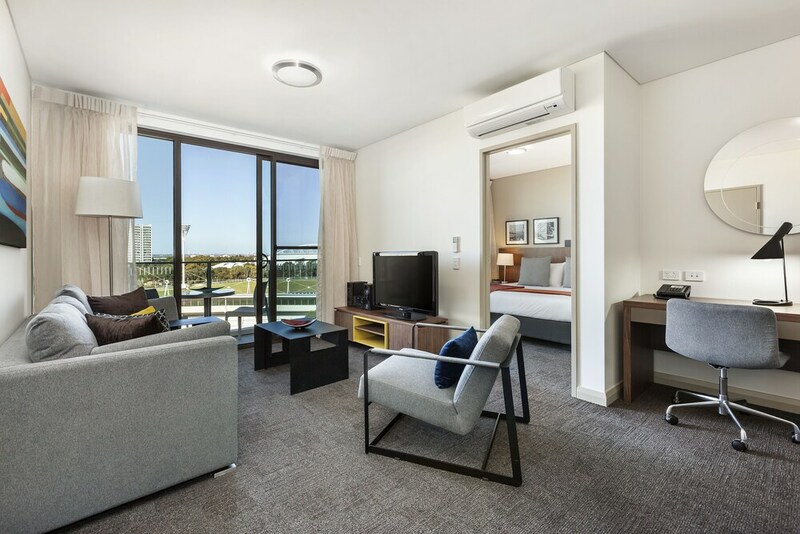 Quest At Sydney Olympic Park offers 140 forms of air-conditioned accommodation with iPod docking stations and DVD players. Beds feature premium bedding. Flat-screen televisions come with premium cable channels. 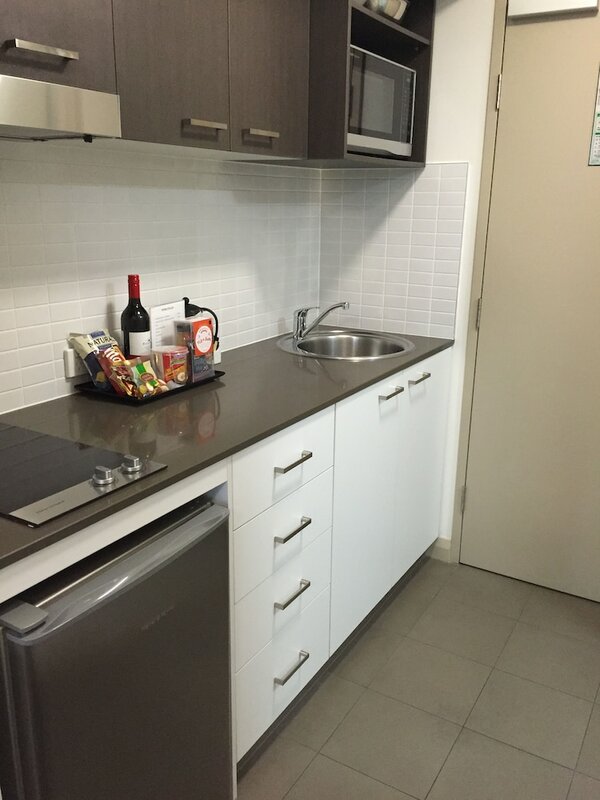 Microwaves, coffee/tea makers and minibars are provided. Bathrooms include complimentary toiletries and a hairdryer. In-room wired and wireless Internet access is available for a surcharge. Business-friendly amenities include desks and safes. Housekeeping is provided on a daily basis. For a fee, guests can enjoy buffet breakfast from 6 AM to 8 AM.